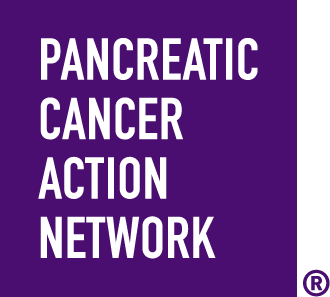 The five-year pancreatic cancer survival rate has increased by three percentage points since 2014. 93 percent of our respondents told us they felt more knowledgeable after speaking with a Patient Central Associate. 350 patients are making more informed treatment decisions because of their enrollment in our personalized medicine service, Know Your Tumor®. Since 1999, we have boosted National Cancer Institute (NCI) funding for pancreatic cancer by 800 percent. There has also been a 550 percent increase in the number of NCI-funded investigators studying pancreatic cancer since 1999. Our thousands of volunteers have inspired more than 1 million people nationwide to take action and raise awareness and funding for pancreatic cancer research. Patients, caregivers and healthcare professionals have called upon our organization more than 135,000 times for support. Purple ribbons don't rewrite the future of this disease. You do. Take action with us today at PurpleStride.